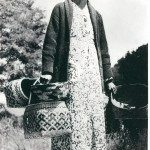 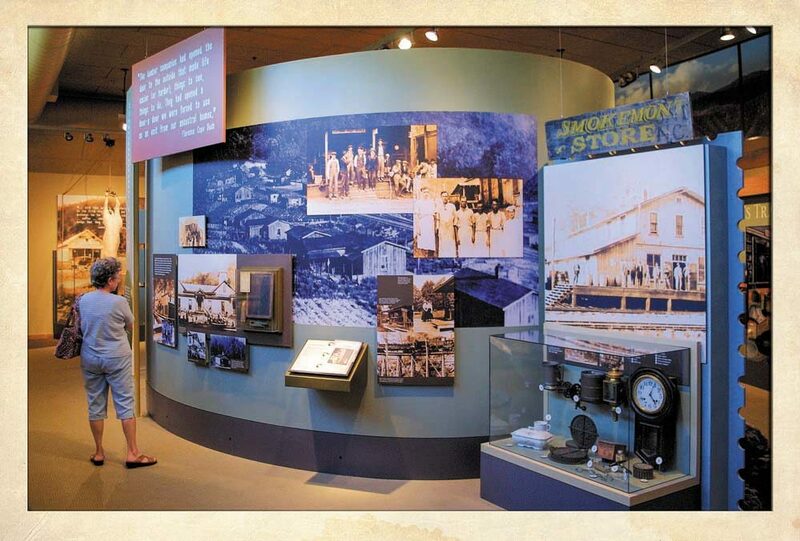 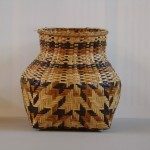 Qualla Arts & Crafts Mutual, Inc., is one of the oldest and most successful Native American craft cooperatives in the country, with more than 300 members. 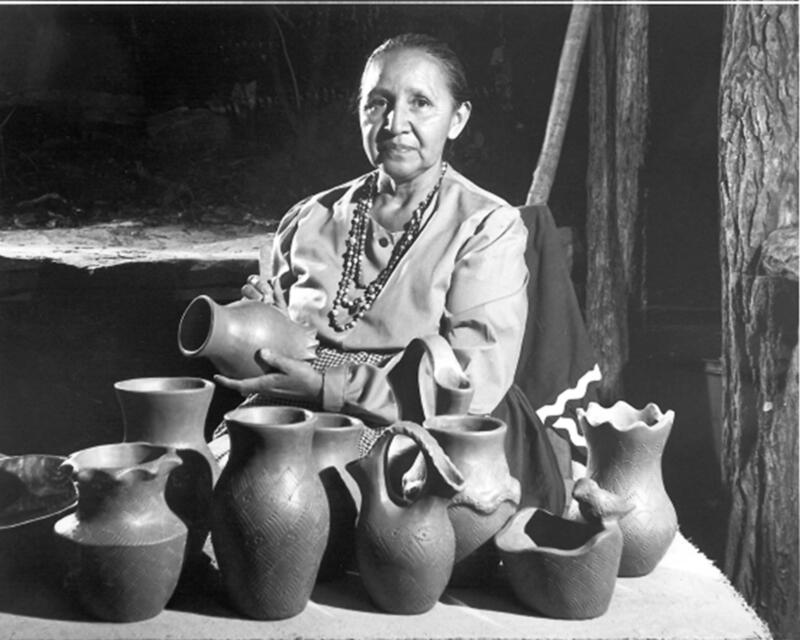 Qualla Arts and Crafts Mutual, Inc. was founded in 1946, with the goal of promoting the development, production, and marketing of unique and authentic Cherokee arts and crafts. 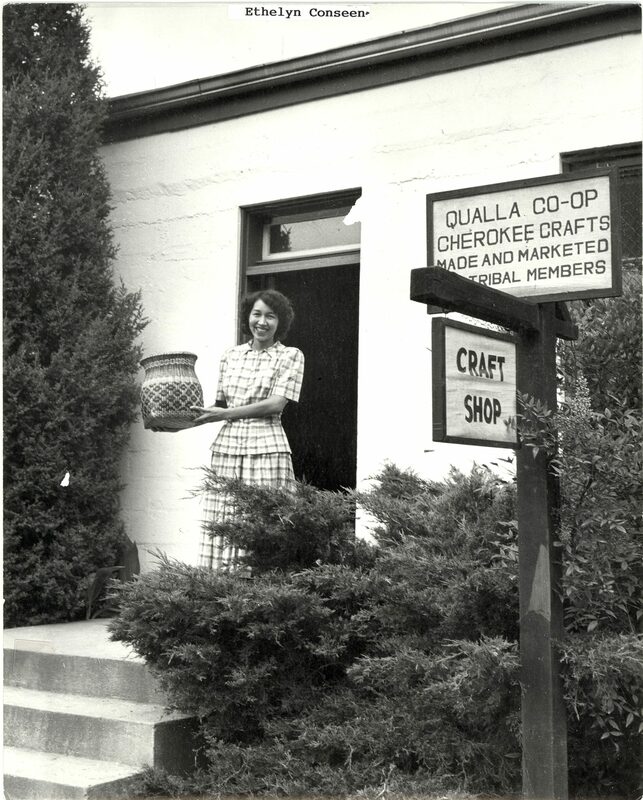 Known locally as the “co-op,” Qualla Arts and Crafts is one of the oldest Native American cooperatives in the United States. 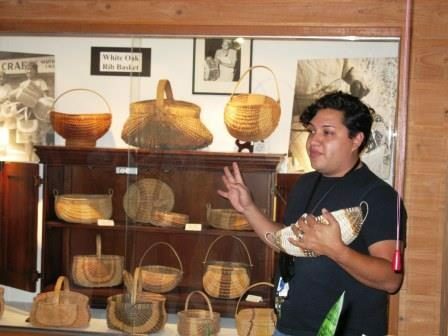 Visitors to the co-op will find top-quality, handmade Cherokee crafts—baskets, pottery, woodcarving, bead work, jewelry, masks, dolls, and other items of Cherokee traditional art are offered for sale, and photos of the artists at work are displayed in the exhibit room. 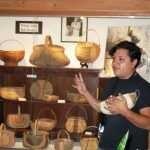 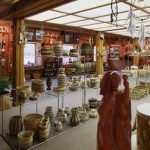 The non-profit cooperative provides a place for Cherokee artists and craftspeople to market their creations. 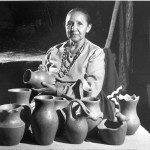 In so doing, it also encourages the preservation of the many craft traditions and promotes quality traditional artists and their work. 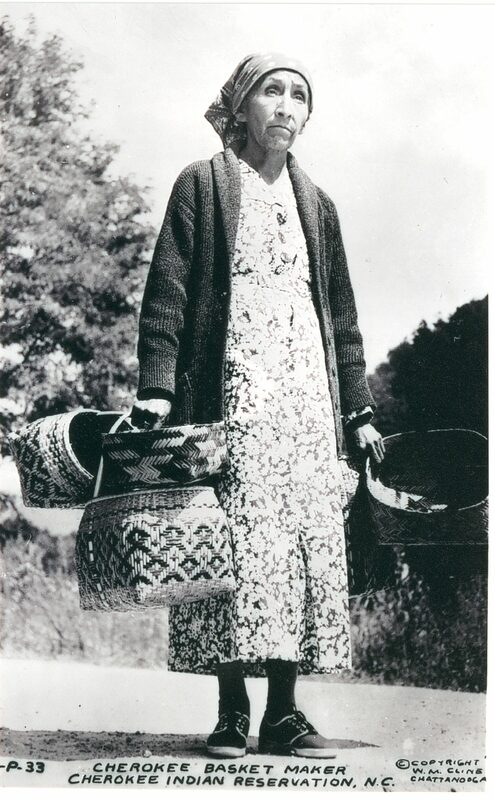 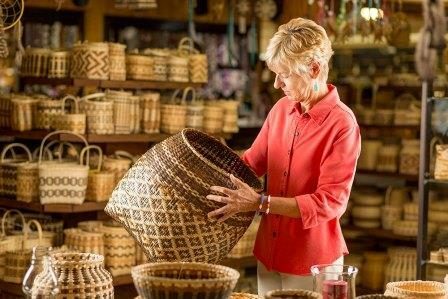 With more than 300 members, Qualla Arts & Crafts is one of the most successful Native American crafts cooperatives in the country. 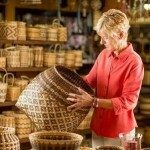 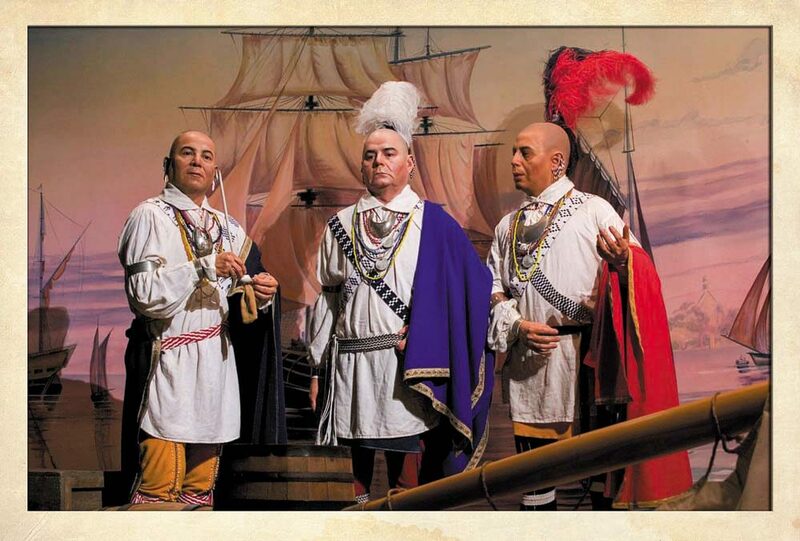 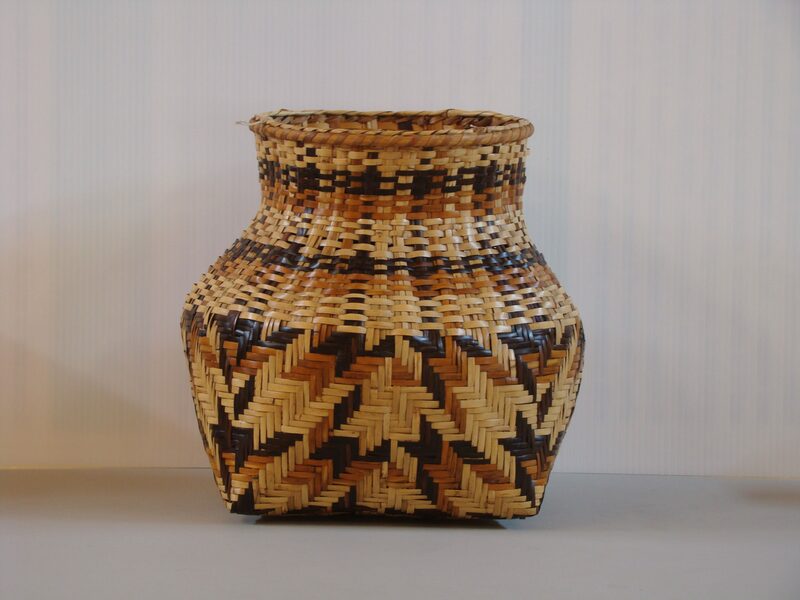 For more than sixty years, the cooperative has helped traditional crafts of the Cherokee survive by holding high standards for quality and by providing year-round income for Cherokee craft artists. 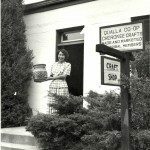 The co-op attracts collectors from all over the world and represents artists working in a variety of media. 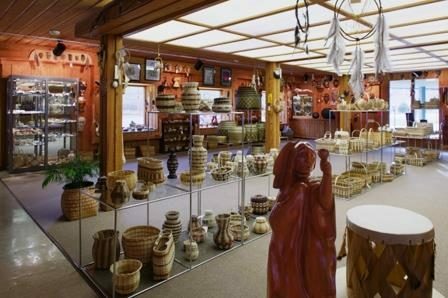 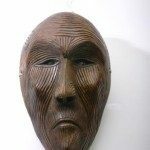 All items in the store are authentic, handmade Native American crafts with the majority of the work coming from Eastern Band of Cherokee Indians members. 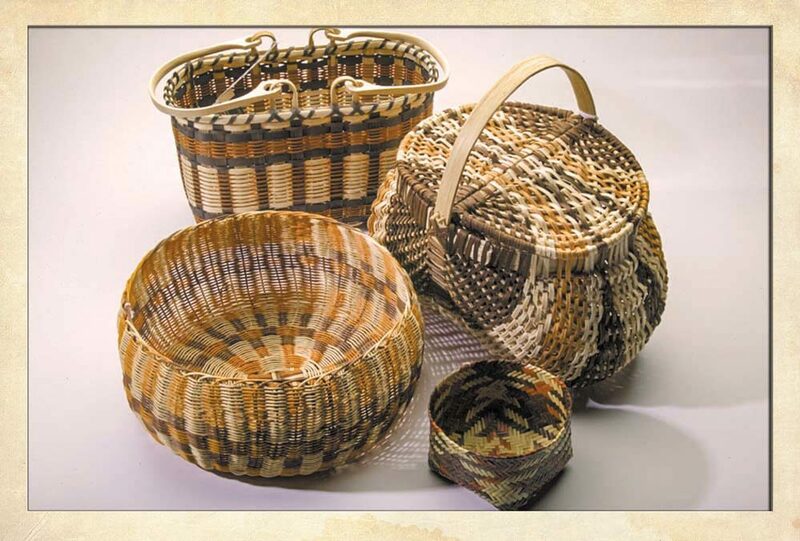 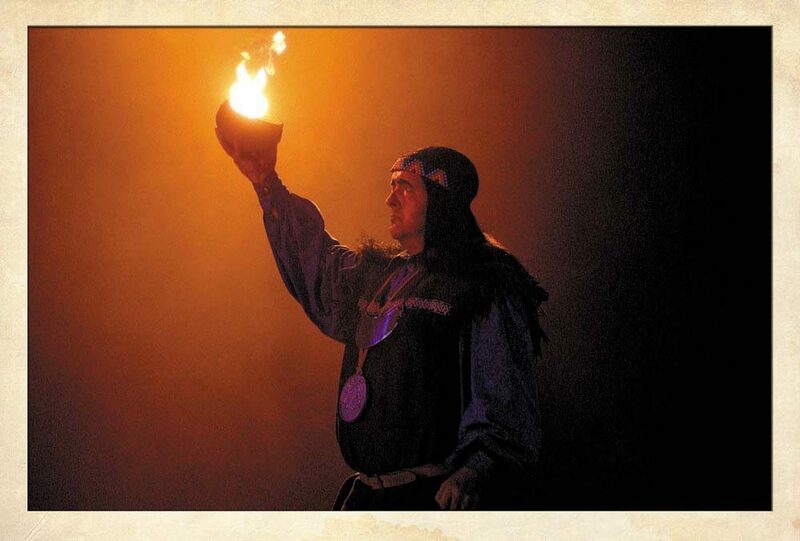 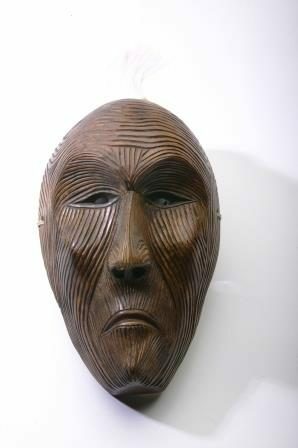 When sold, these and other crafts are tagged with a certificate of authenticity. 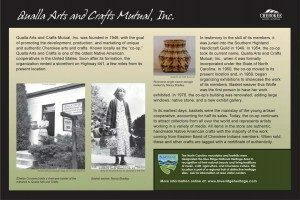 View a video of the Qualla Arts & Crafts Mutual, Inc., here.